The internet brought countless innovations to the world, one of which being the ability to pawn off hard work onto someone else, anywhere on earth, for a price. For example, if you need 500 paper airplanes but don’t want to waste hours folding them, you can now just buy them in bulk. PaperAirplaneGifts is a self-explanatory Etsy shop that sells nothing but pre-folded paper airplanes. 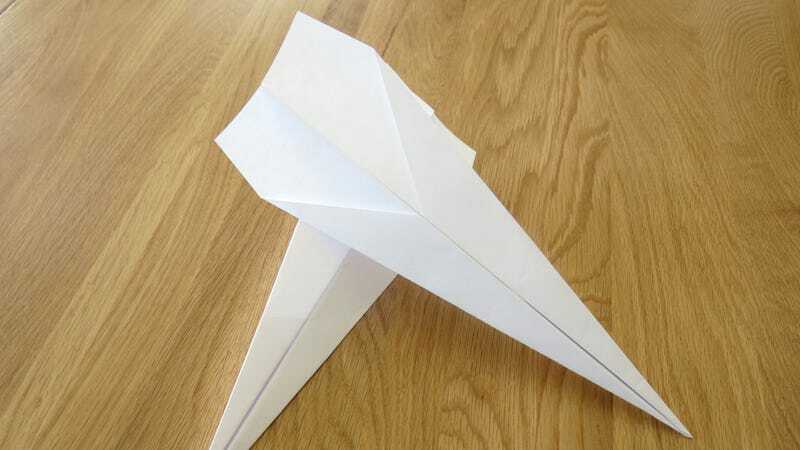 Its most expensive offering is 500 large pre-folded paper airplanes for just shy of $230, while on the cheap end you can get just 100 small ones for around $50. Buying a stack of copy paper and folding them all yourself would most certainly be cheaper, until you factor in the countless hours you’d lose to that task, and not being able to go to work given the countless paper cuts all over your hands.